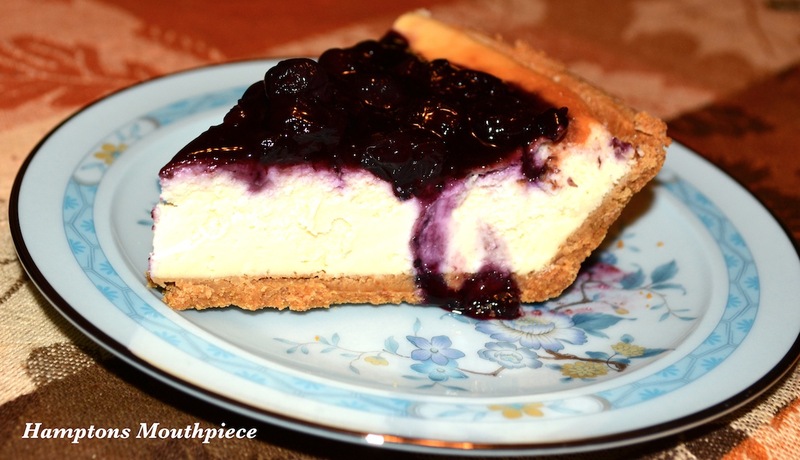 Blueberry Glazed Cheesecake Pie that will make you melt…. I make small changes to my recipe each year and this year BOURBON was my secret ingredient, it was added to the pie filling and to the Blueberry sauce, this is completely optional but I found that it gave my pie that “je ne sais quoi” that I was searching for….The pie by itself with no topping is delicious, so I usually only add topping to one pie, You can also substitute blueberries for another fruit of your choice. This cheesecake pie is so delicious it literally will make you cry because it just melts in your mouth. Honey Graham pie crust…is my suggestion…to make the pie crust crispy (whip an egg white until it is frothy, then spread on the pie crust and bake for 3-5 min. 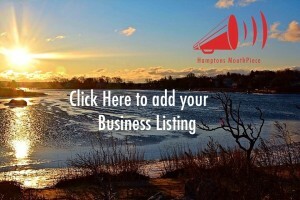 • Place one 8-ounce package of the cream cheese, 1/3 cup of the sugar, and the cornstarch in a large bowl. • Beat with an electric mixer on low until creamy, about 3 minutes, then beat in the remaining 3 packages of the cream cheese. • Increase the mixer speed to high and beat in the remaining 1 1/3 cups of the sugar, then beat in the vanilla. • Blend in the eggs, one at a time, beating the batter well after each one. • Blend in heavy cream. • At this point mix the filling only until completely. Be careful not to overmix the batter. • Gently spoon the cheese filling on top of the pie crust. • Bake the cheesecake until the center barely jiggles when you shake the pan, about 1 hour. • Cool the cake on a wire rack for 1 hour. • Then cover the pie and refrigerate until it’s completely cold, at least 4 hours or overnight. Combine blueberries, sugar, and orange juice in a saucepan. Whisk the cornstarch into the cold water until smooth. Add the mixture to the saucepan and bring to a boil. 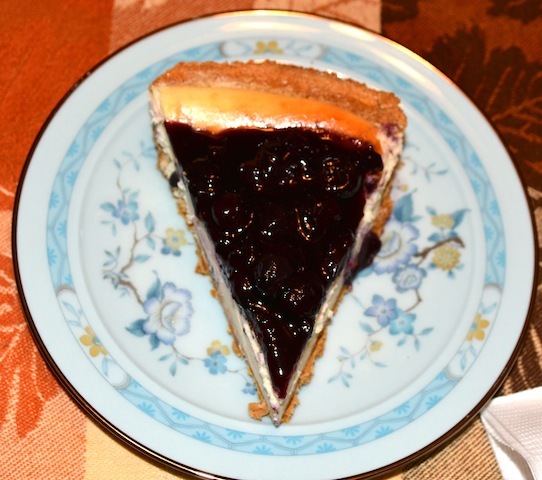 You can add the room temperature blueberry sauce to the top of the pie and chill for 1 hour or you can just chill the sauce and add to the cheesecake on the side. To make a glaze: Puree the sauce, blend with a handheld immersion blender and strain it through a fine sieve. Serve warm or cold. The sauce will keep in the refrigerator for up to two weeks. ok time for another piece….I will start that much needed diet tomorrow…. 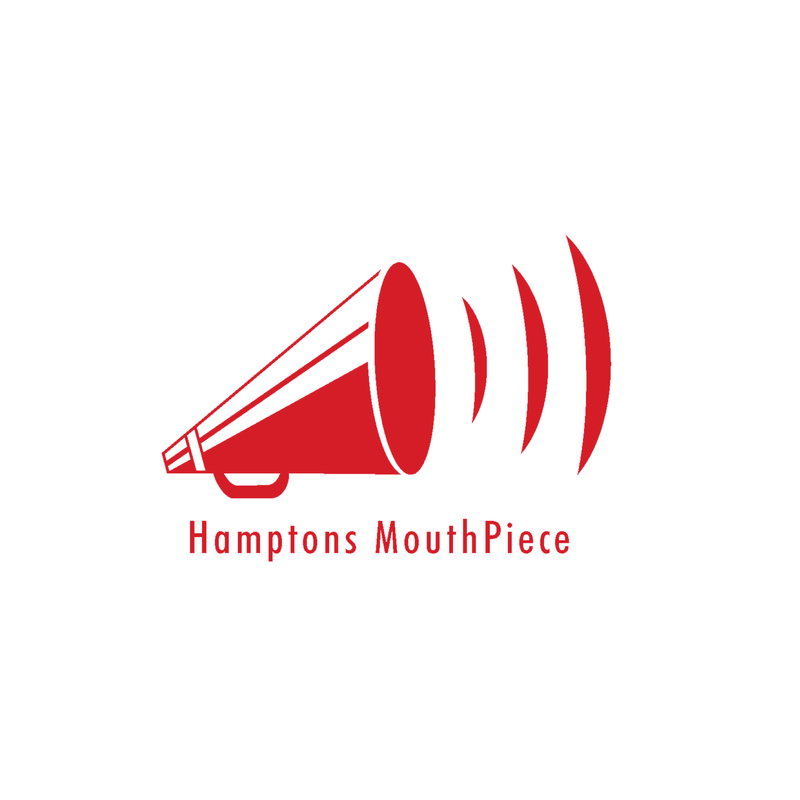 Hamptons Style: Winter fashion…GET THE LOOK!